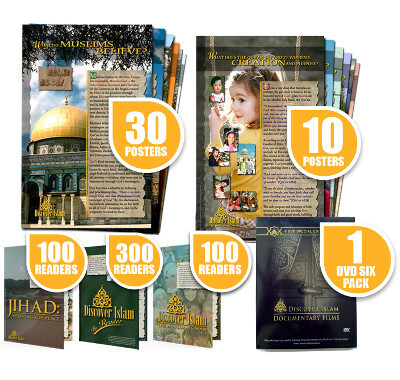 Please enter the coupon code you were provided to order the Mosque Open House Bundle in the box below. Are are placing an order for the MOH Bundle for the first time. Are willing to organize promote a Mosque Open House (MOH) or a Visit My Mosque (VMM) day within the next 30 days. Believe that you can attract a minimum of 200 non-Muslim visitors to your mosque at your MOH or VMM Day. Promise to provide Discover Islam with an official thank you letter on a letterhead.